News from LMCU: IT’S BACK! Enter Our $25,000 Home Makeover Giveaway! IT’S BACK! 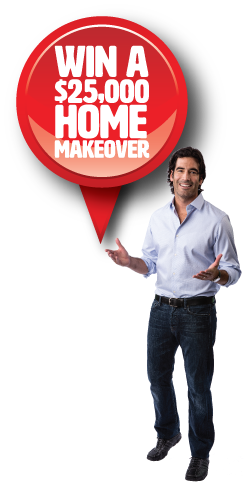 Enter Our $25,000 Home Makeover Giveaway! This year, it could be you! To enter, visit LMCU.org and follow the link to our entry site, or stop by any LMCU branch to fill out a paper entry form. You can enter at many of our ATMs as well. And be sure to visit our FaceBook page for more ways to increase your chances of winning. Contest runs March 1 to May 22, 2017! Enter early, enter daily!